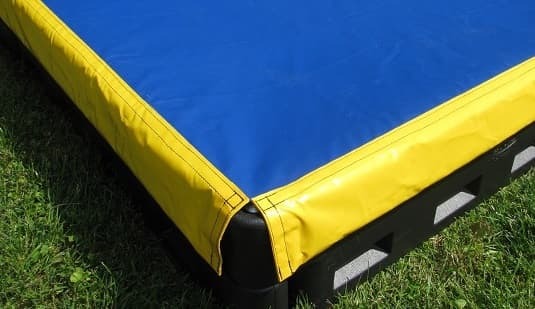 They can swing, slide and now they can ZIP!!!!! 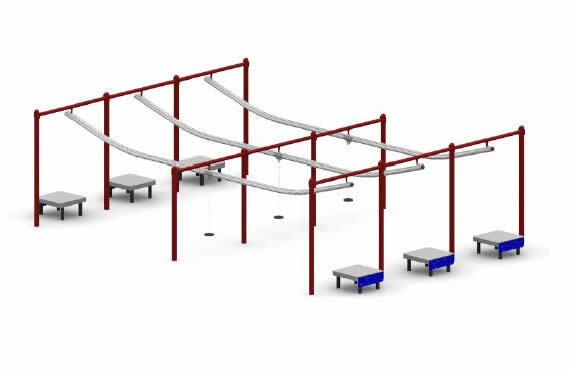 Our ZIPLINES are sure to lighten up any playground and be the delight of every kid. What better way for a child to have more fun than to ZIP across the playground! Each playground zipline also comes with an interchangeable Disc Seat ( 9- ¾” Diameter) and an adaptive swing seat for special needs children. 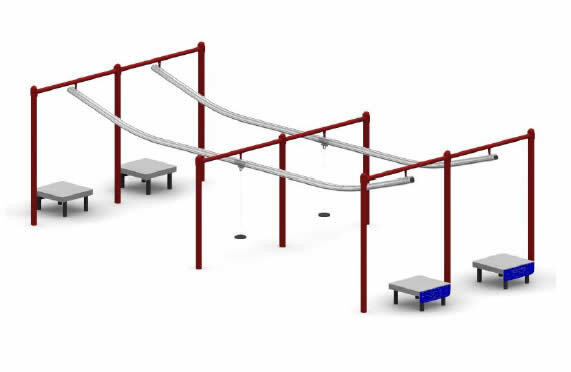 These ziplines are jolt-free and a 6-wheel trolley allows children to easily zip from one end to the other. 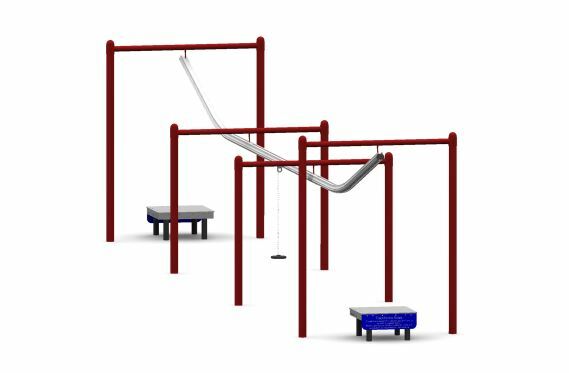 These playground ziplines come in three track sizes: 34′, 50′ and 66′. 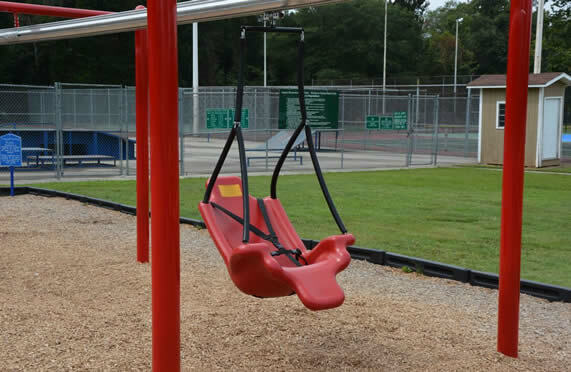 Contact us today about getting a Playground ZIPlINE for your playground! A smooth design and spacious seating area of the adaptive swing seat provides a comfortable and appealing seat for your play area.The Adaptive Swing Seat meets ADA standards. This item comes as a complete unit, including a seat, harness and chain, which allows for easy installation. 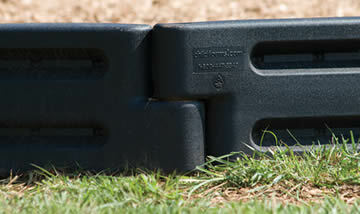 This ADA compliant item has a seating area of 18″ wide and 25″ high. The overall dimensions of the adaptive swing seat are 33″ wide and 38″ high and it is offered in six different colors! This seat is designed to support children ages 12 and under who weigh no more than 125 pounds.